Is Shrek’s Adventure! London suitable for guests with photosensitive epilepsy? 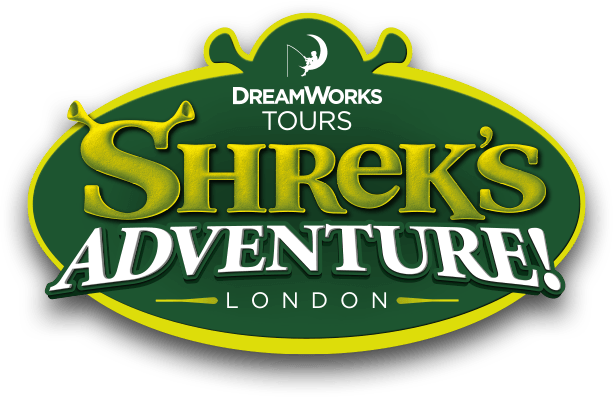 There are shows and areas of Shrek’s Adventure! London that contain strobe lighting which may affect those suffering from photosensitive epilepsy. We recommend speaking to a member of the team before you enter and begin your tour so we can fully brief you on locations strobe lighting is used. An alternative route will be provided for those who need to bypass these areas.